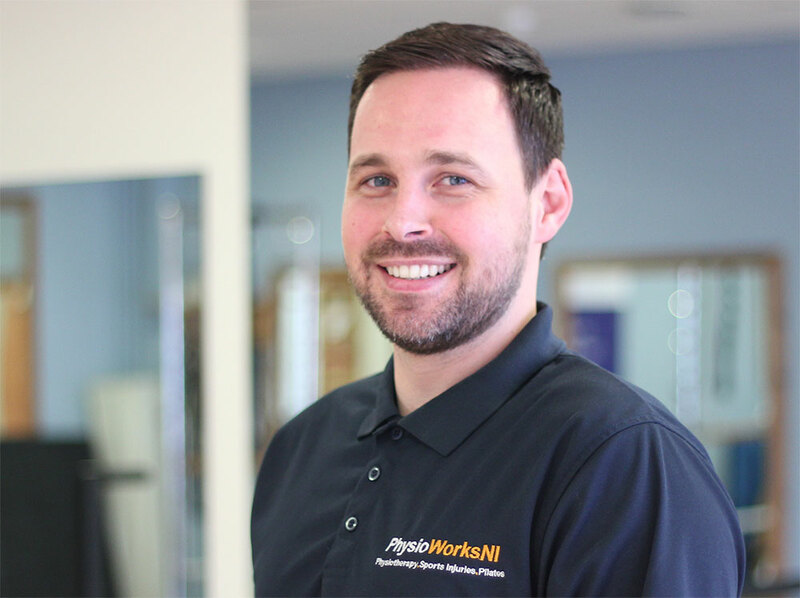 All on the PhysioWorks Belfast are dedicated and highly trained individuals. We encourage a programme of continuous professional development for all our team and embrace technology where possible to make improvements to working practices. Get to know them a bit better. 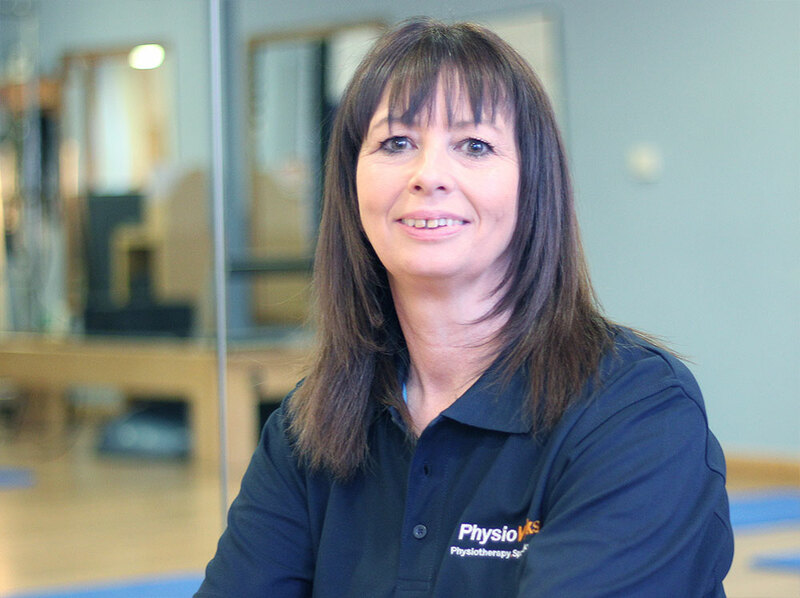 Debbie is the owner of PhysioWorks NI. She is a Chartered Physiotherapist, Pilates Instructor and AIM Practitioner. She has always been passionate about sport, fitness, health and wellbeing. 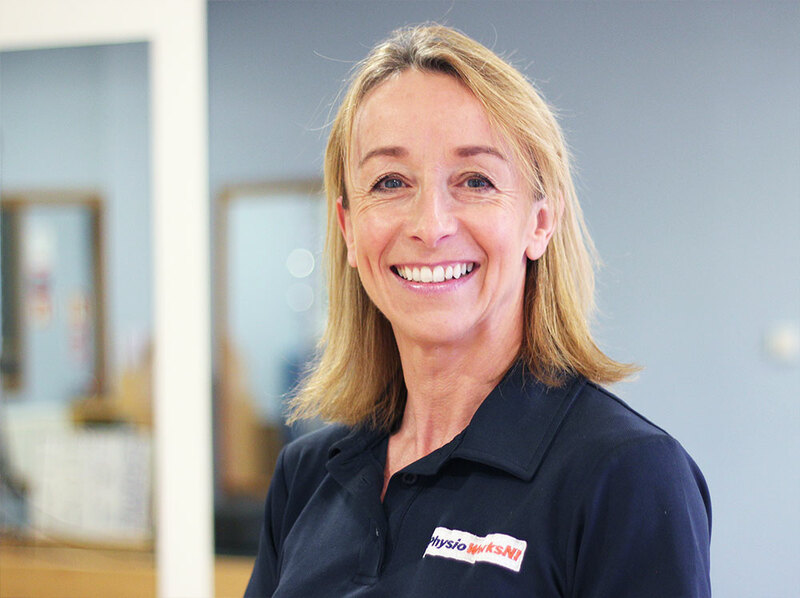 Over the last 30 years, Debbie has had great success treating clients by combining hands-on treatment with tailored rehabilitation programmes. 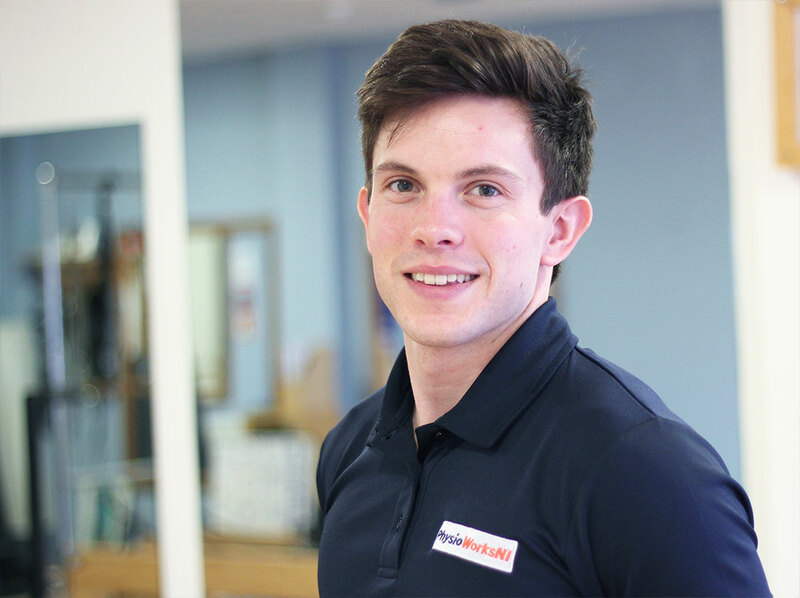 David began his Physiotherapy career working in England before joining PhysioWorksNI in April 2013. David was is an Ex Professional Footballer, starting his career in England and then playing with Irish League clubs such as Crusaders, Carrick Rangers and St Patricks Athletic. I work with a wide range of clients, of all ages and activity levels daily. My aim is simple, to quickly diagnose the root cause of a condition, reduce the symptoms, formulate a bespoke rehabilitation program for each individual and improve their quality of life or return to activity. Simon qualified from the University of Liverpool as a Physiotherapist in 2010. Since then, he trained in a variety of medical areas in the NHS before moving into the private sector. He has a range of musculoskeletal experience having worked in London with special interests in sports rehabilitation, acupuncture and manual therapy. Outside work Simon plays hockey for Bangor in the all-Ireland League. He also enjoys running and cycling and has completed the London marathon. 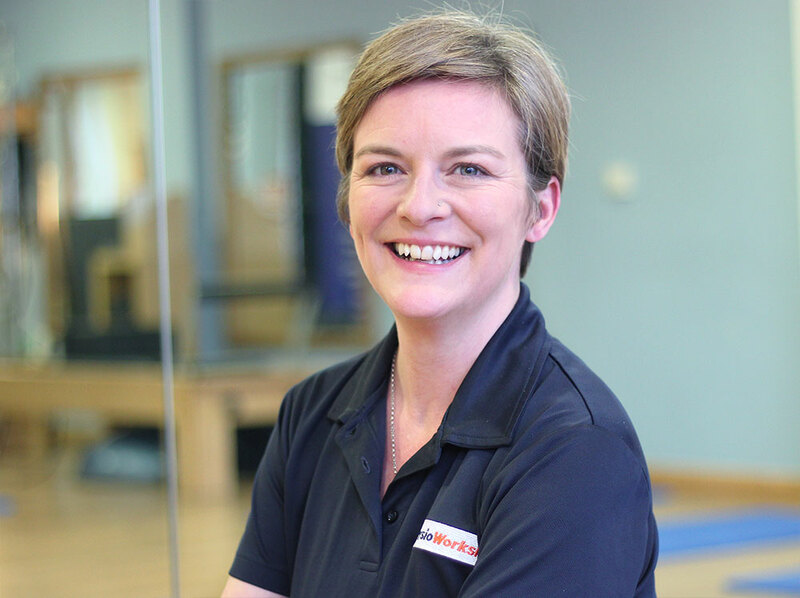 Debbie is the owner of PhysioWorks NI and is a Chartered Physiotherapist, Body Control Pilates Instructor and AIM Practitioner. She has always been passionate about sport, fitness, health and wellbeing. 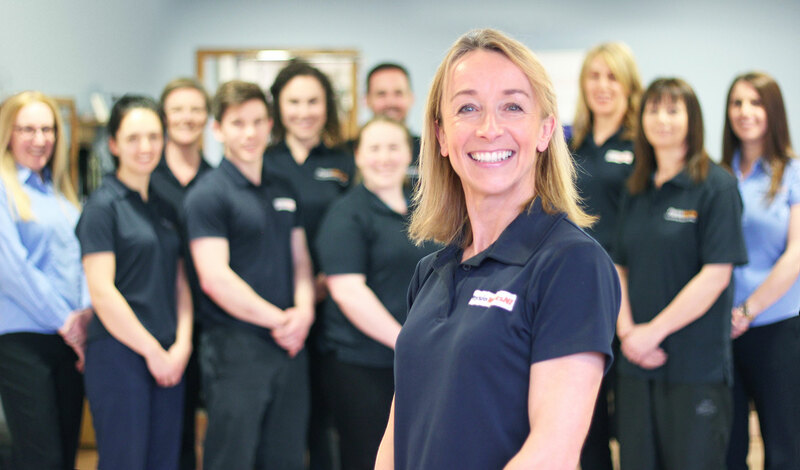 Over the last 30 years Debbie has had great success treating clients by combining hands on treatment with tailored rehabilitation programmes. Kate started attending Pilates classes in 2008 as a result of poor posture from a stressful desk job, and immediately noticed the physical and psychological benefits that Pilates provides. She commenced her training with Body Control Pilates and gained her certification to teach in 2016, and continues to develop her teaching and learning. She is passionate about bringing the benefits of Pilates – flexibility, mobility and core strength – to everyone, regardless of age, gender or previous experience and believes that Pilates can play a key role in re balancing our bodies and restoring our natural posture. Specialising in Rehabilitation, Postural correction, Pilates Matwork and Equipment and Post Natal, Sports Massage, Dry Needling, Shoulder Injuries and Core Conditioning. Jayne’s background was as a professional contemporary dancer before moving into health and wellbeing practice. 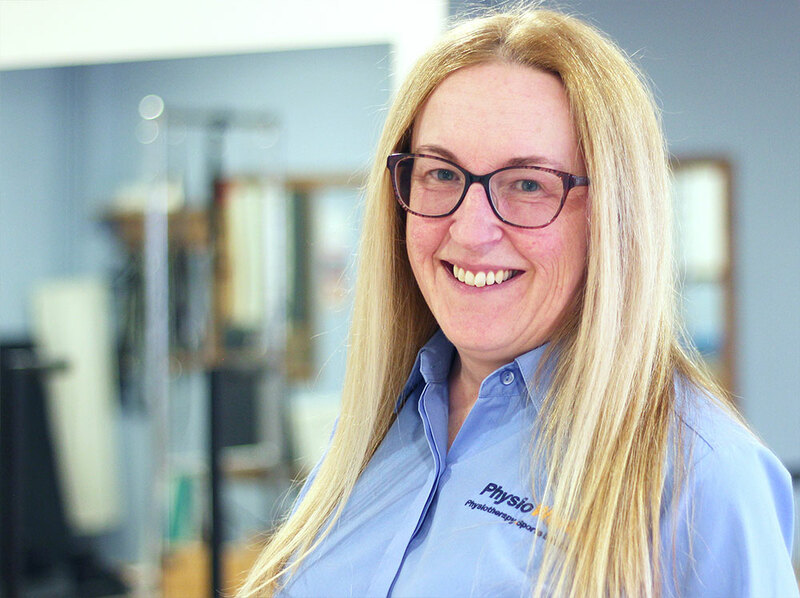 Jayne worked for 4 years in Saudi Arabia as a Pre and Post Natal Personal Trainer, STOTT Pilates Instructor and Sports Massage Therapist before returning to Northern Ireland to continue her practice. Jayne’s backround is as a professional dancer before moving into health and wellbeing practices. She has a degree in Dance and Movement studies as well as BTh Honors degree in Theology and Literature. 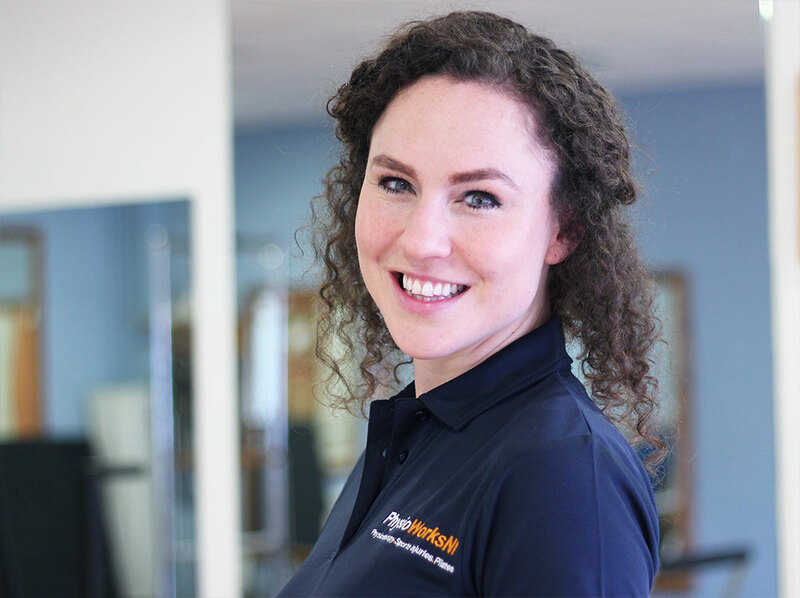 She is passionate about optimising each individual’s body potential, helping her clients to recover from injury and life stress, to help the client understand their body and create the best version of themselves. Jayne loves all things acrobatic. In her spare time she loves to practice inversions and learn new skills like aerial hoop. 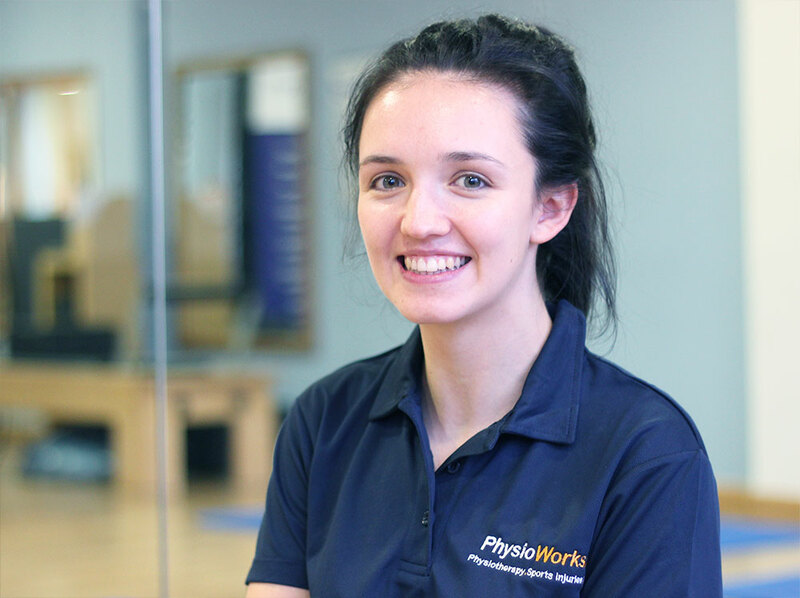 Carolyn joined the PhysioWorksNI team in June 2012. Carolyn is involved in all Administration aspects of the business while ensuring the smooth running of the practice. She works on managing the website and is also the Primary Pilates Coordinator for Fit Pilates. Carolyn’s work was recognised by the Castlereagh Business Awards, where she was a 2014 finalist for Employee of the Year. 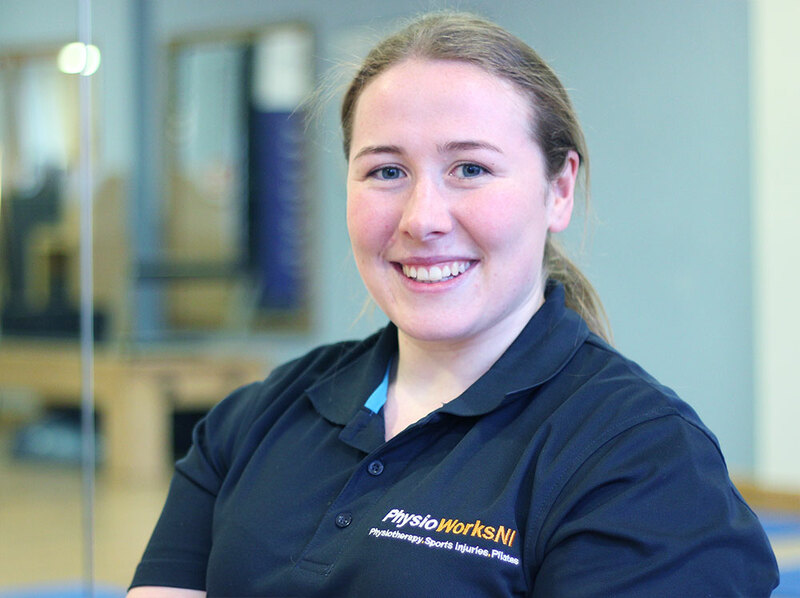 Sharon joined the PhysioworksNI team in June 2012. She provides a friendly welcome in reception, deal with phone calls, books appointments and takes payments. She also look after our social media site and fulfils many other tasks to maintain the smooth running of the practice. Sharon is also known for her extensive knowledge and support of Ulster Rugby! Louise qualified with a BSc (Hons) in Podiatry in 2016 from Ulster University. 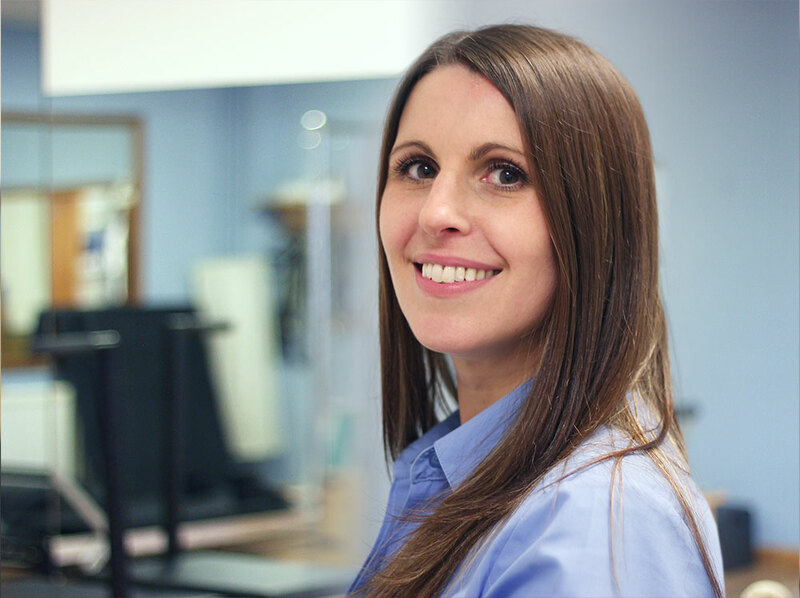 Louise has worked in several private practices throughout Northern Ireland since her graduation. 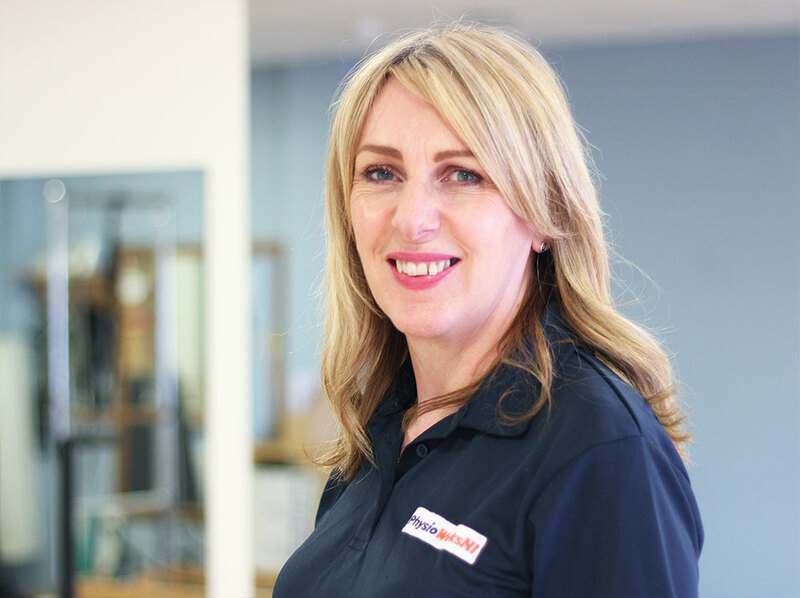 As well as performing routine chiropody, Louise specialises in Foot Mobilisation Therapy which allows her to diagnose and treat a range of lower limb musculoskeletal conditions. A Tyrone Native, Louise moved to Belfast in September 2017. In her spare time she plays for Malone ladies RFC and has recently begun training in Brazilian Jujitsu. Gillian has been practicing Reflexology since 1998 and has been a Registered Midwife since 1990. Gillian trained with The Association of Reflexologists (AoR) and qualified with a Diploma in 1998. She has been practising professionally since 2002 and privately since 2015. Gillian believes that everyone can benefit from Reflexology, which decongests energy pathways restoring balance in the body and mind. She also works as a Midwife and in her spare time enjoys Pilates, walking her dog and baking. Julie-Anne has been running T’ai Chi & Chi Kung classes for over fifteen years at Belfast Metropolitan College and within the Belfast area.